Apartment balcony birding is an excellent family activity. While you can buy all sorts of cool gadgets, it really isn’t an expensive hobby. It requires very little to no investment except for your time. Bird watching can be a fun, educational, and a wonderful way to spend quality family time. You’ll find some useful tips below whether you’re a newbie or a seasoned pro. As mentioned, the largest investment required to start bird watching is your time and perhaps some patients. 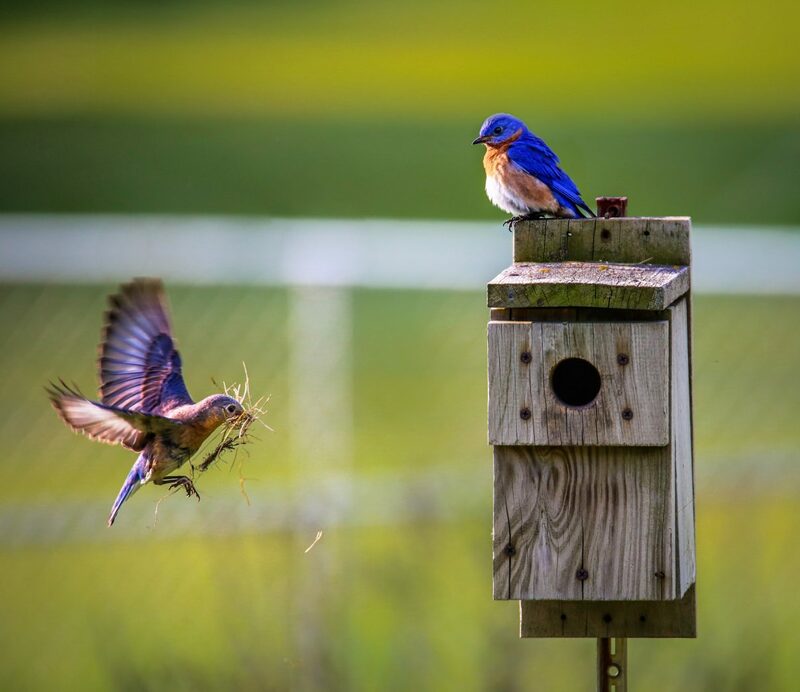 There are several things you can do to attract various types of birds in your area, but many of them can be implemented on a tight budget. Some of them make awesome craft projects for children. Experts say the only items you absolutely must have are a pair of binoculars, or bins, and a field guide. You can work around this if you’re running low on funds. There are several great apps for bird watchers. Most are free and available for iPhone or Android. Both the Audubon and eBird apps help identify your feathery finds. They are free of charge and allow you to track your sightings. You can also share your sightings and read about others in your area or around the country. Just click on the links above to learn more about using them. These handy downloads eliminate the need to buy a field guide. Many of the features work with no wi-fi connection. Snap a shot of the birds you discover to research later when you can access the internet at your local library. You can find binocular apps as well. Many don’t cost a dime and some even work at night. Bird feeders, of course, attract all sorts of birds. The type of feathery friend they lure is greatly dependent upon which food you provide. A common wild bird mix works well if the bird species is not so important. You and the kids can make simple wild birdseed cakes out of common kitchen ingredients. Sugar water attracts hummingbirds. You should mix ¾ cup of water with a ¼ cup of sugar. Be sure to bring the mixture to a boil to destroy any bacteria that might be present. Avoid premixed solutions with harsh color additives. You can find one for a buck or make one with a soda bottle and a lidded storage container. Use potted plants to encourage flighty friends to visit your apartment’s patio. Purple Coneflowers, Sunflowers, and Milkweed attract butterflies and birds. They can be maintained in containers and add a bit of natural beauty to your balcony. You can learn more about birding at the Washtenaw Audubon Society or the Parks and Recreation website. Another great, and free, ornithology resource is online education sites. Users must sign up and visit a virtual learning center for some, while others will send you an email. Sign up for free tips and tricks newsletter to get your birding on.